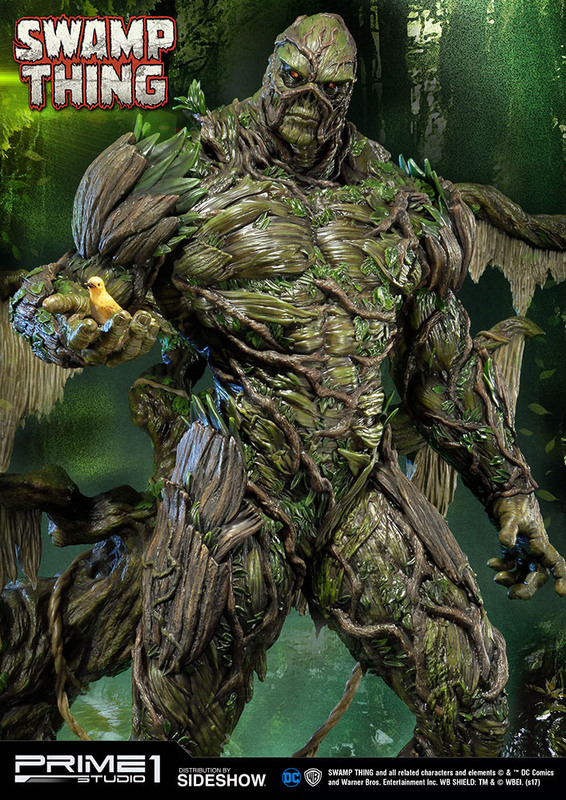 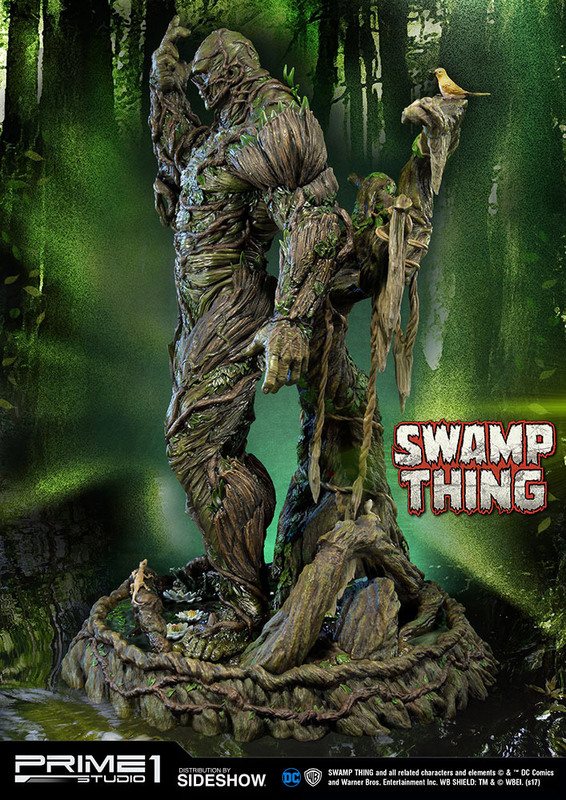 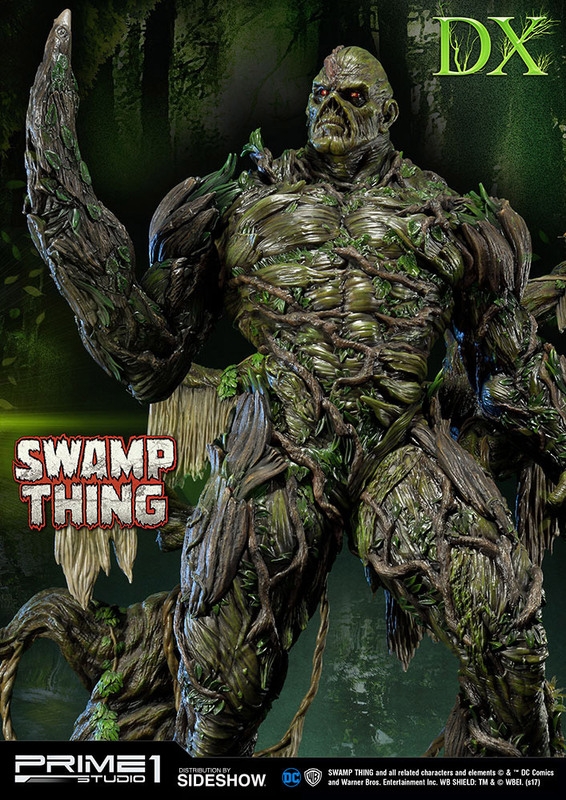 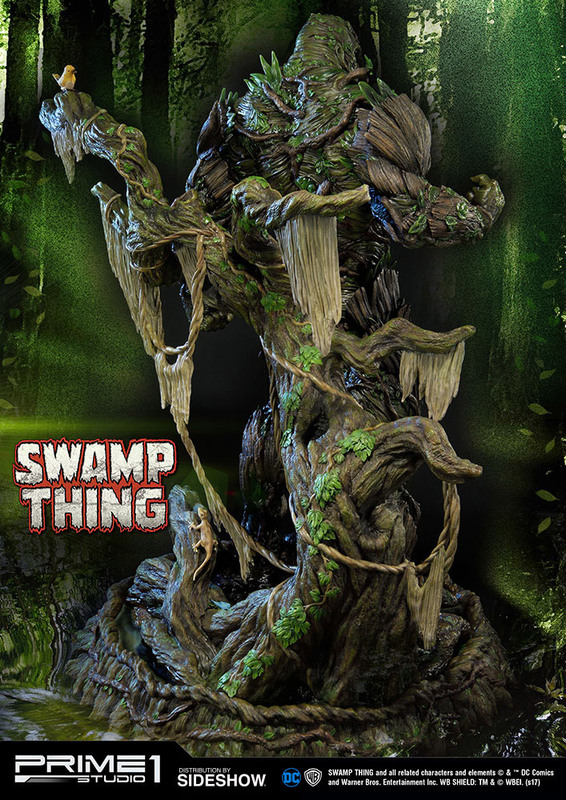 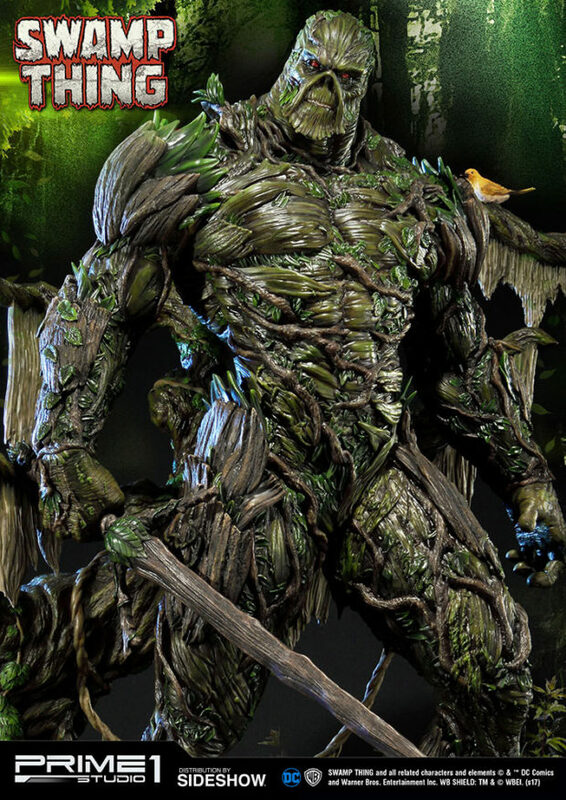 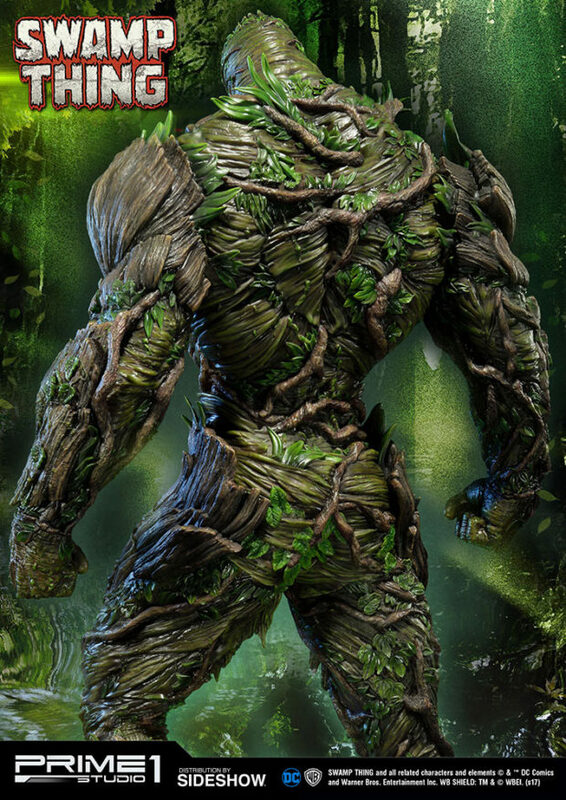 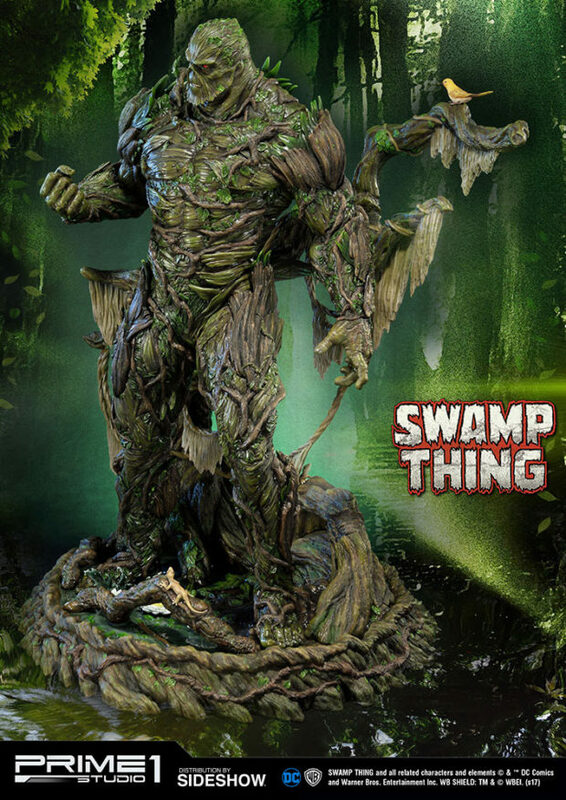 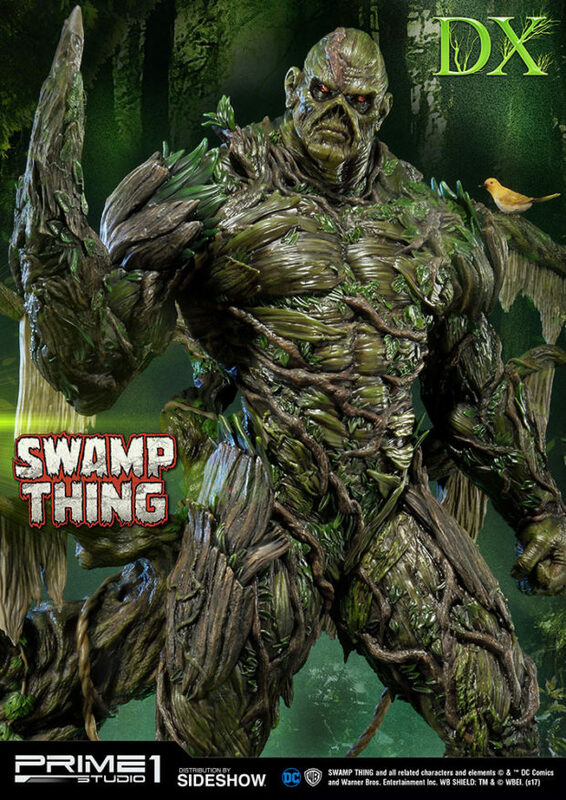 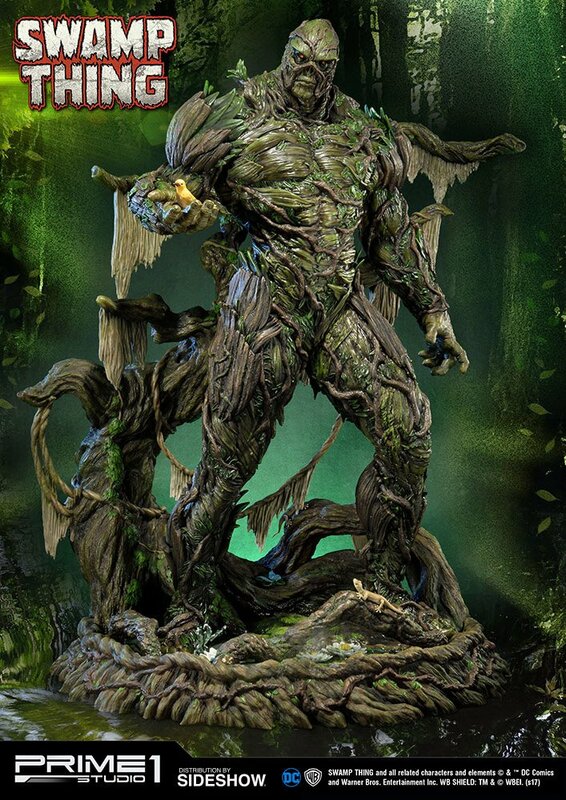 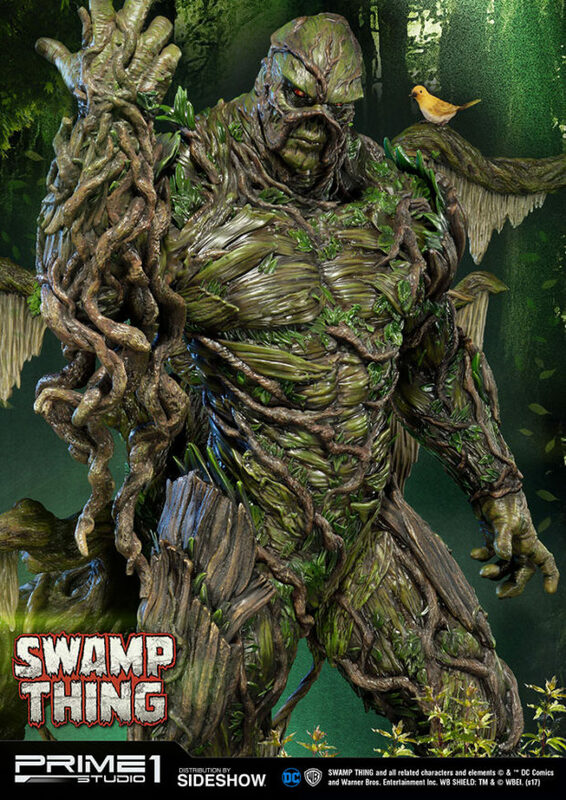 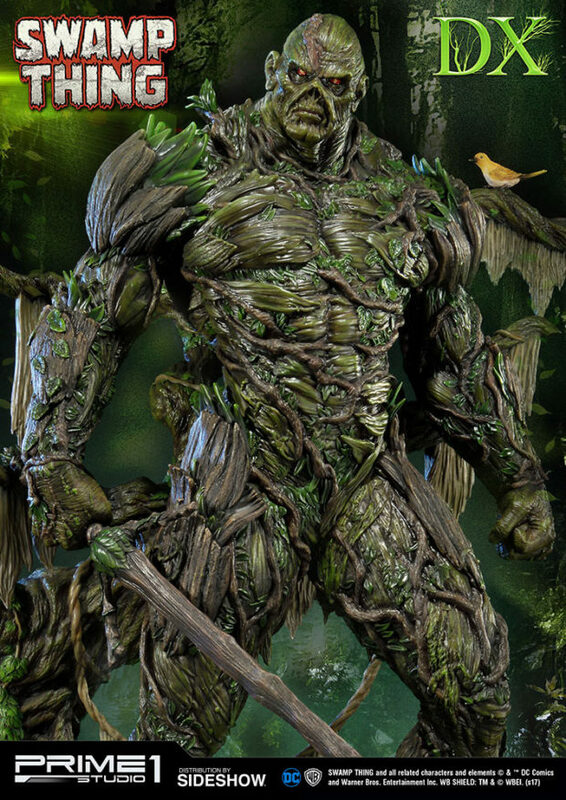 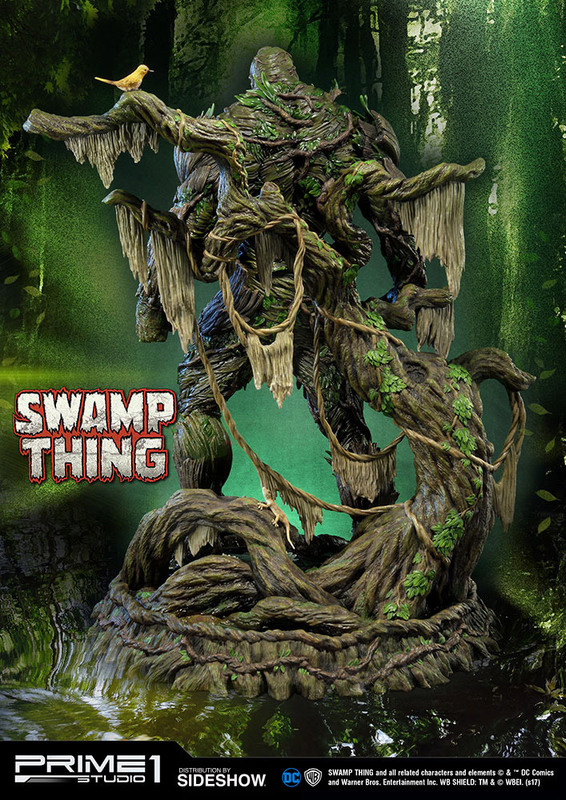 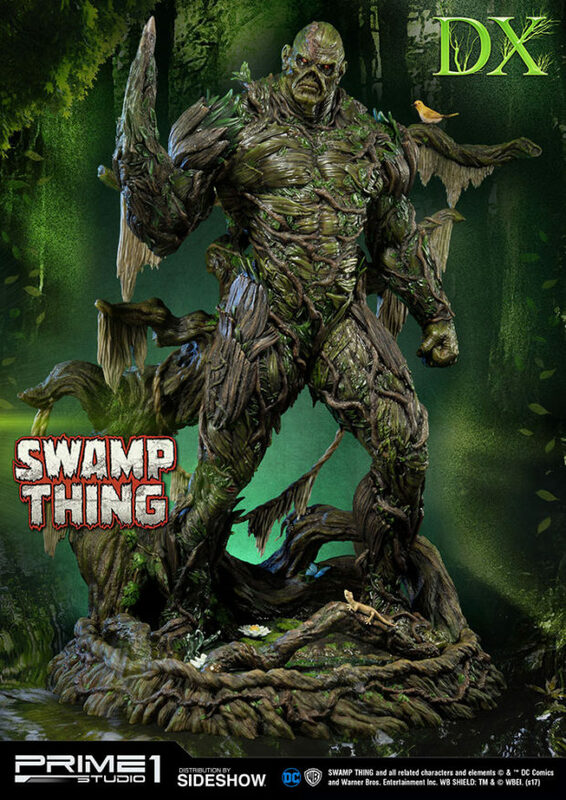 The latest masterpiece from Prime 1 Studio is a jaw-dropping depiction of the original Swamp Thing, Dr. Alec Holland. 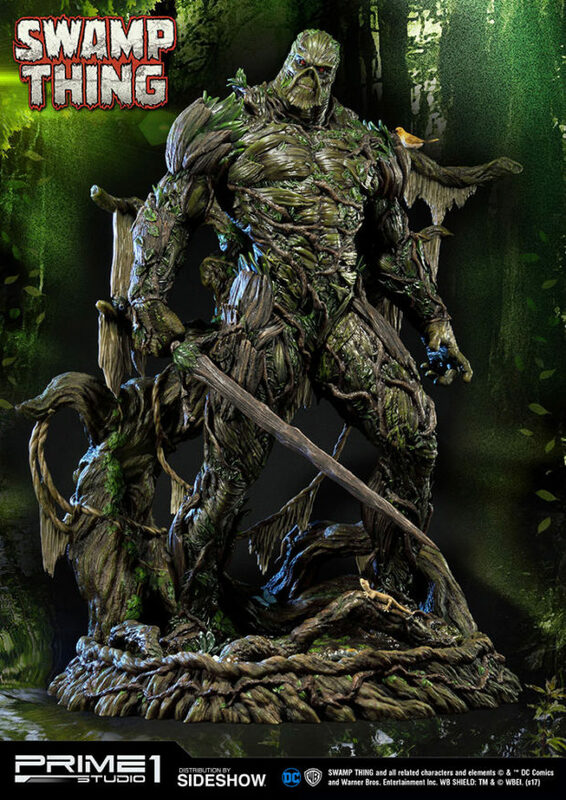 The 33″ tall statue is not only incredibly detailed, it also comes with a ton of swappable parts, including two heads, an alternate right hand that’s holding a sword, and another right hand that’s holding a little yellow bird. 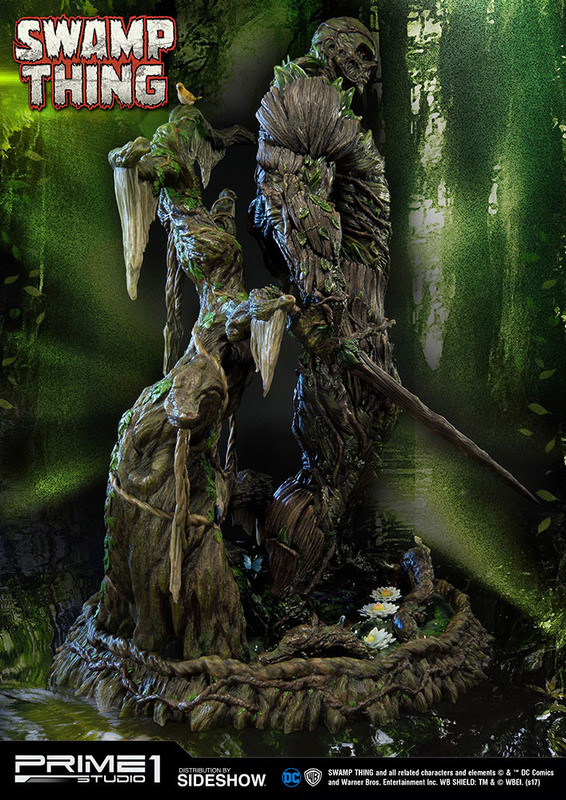 There’s also a separate bird and two lotus flowers that you can place on various points of the statue. The statue’s deluxe version adds a third swappable head and a right arm that has morphed into a sword. 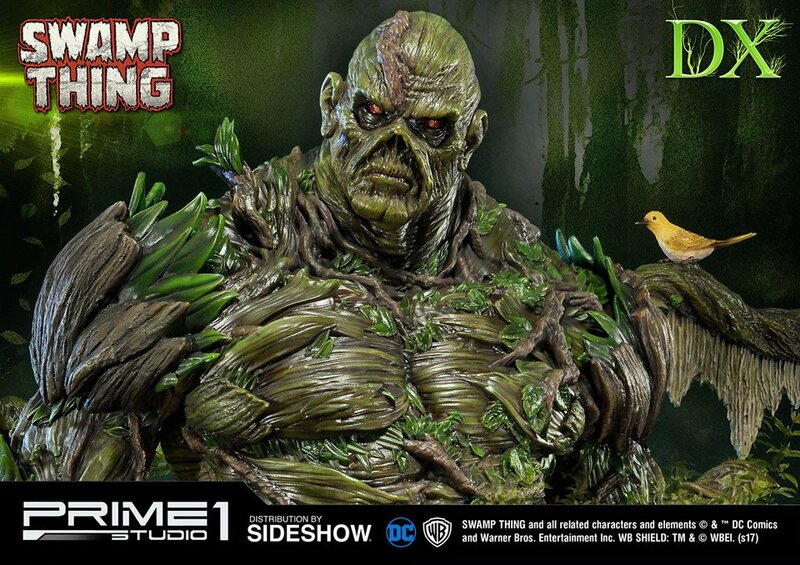 Sideshow Collectibles has the statue for $1600 (USD).